Give us a call for a free estimate or schedule service. 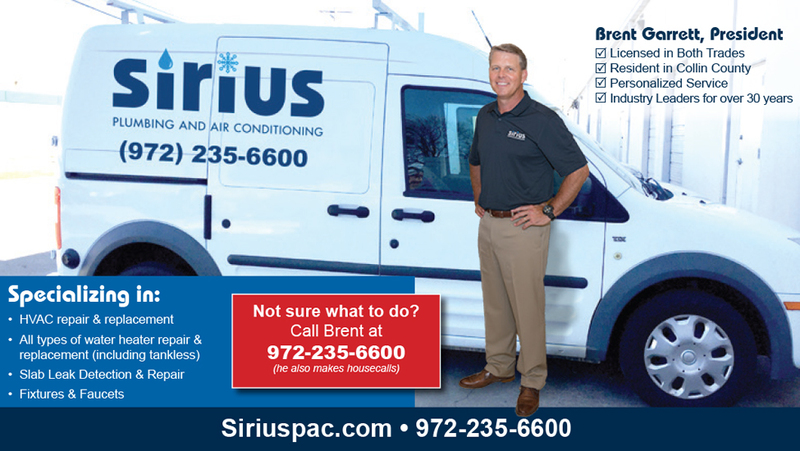 Whatever your air conditioning, heating, or plumbing needs, Sirius Plumbing and Air Conditioning is here to help. We serve families in Dallas, Plano, Fort Worth, and surrounding cities. Allow us to introduce ourselves. Sirius Plumbing and Air Conditioning is family owned and operated. Our family is probably a lot like yours – we’re raising kids, working, driving carpool and taking care of the old “honey do” list. We understand how hard it is when life is interrupted by air conditioning, heating or plumbing on the fritz. 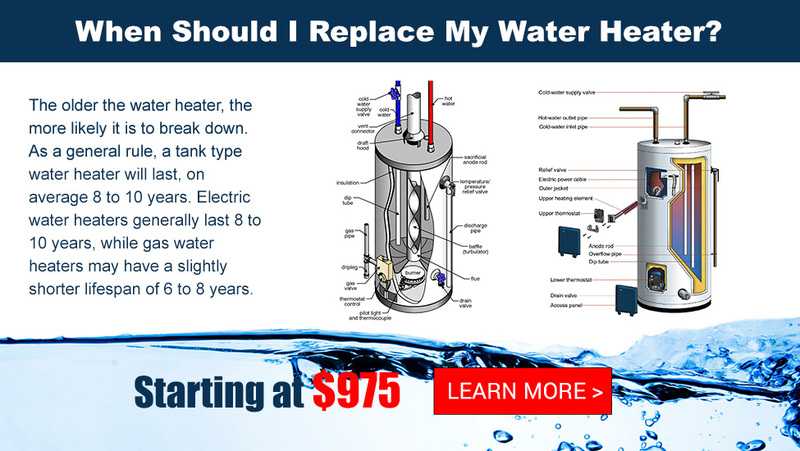 We’ve fixed thousands of dripping faucets, running toilets, bum condenser units and clogged drains over the years and we hope you will invite us to help you in your home. You know, our neighbors in Texas know their homes face some unique challenges. Dallas air conditioning units are some of the hardest working in the world. Dallas furnace units may be less strained, but no less important during our inevitable cold snaps. And plumbing systems in various parts of the Dallas/Ft. Worth Metroplex can be strained by our expanding clay soils. That’s why its good to have a relationship with a dependable, professional heating, air conditioning and plumbing service provider like Sirius Plumbing and Air Conditioning. It may sound corny these days, but we run our business the old fashioned way. We get to know our customers and tend to keep our relationships for a long time. 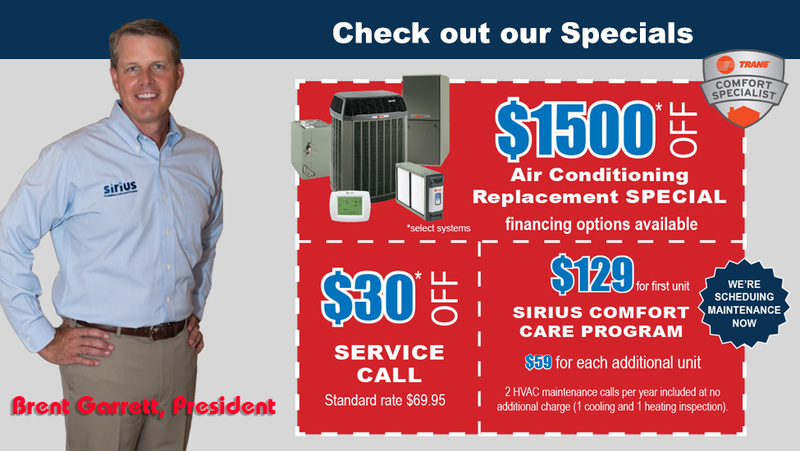 At Sirius Plumbing and Air Conditioning, we’re proud to get you back to normal as soon as possible. Life is hectic. 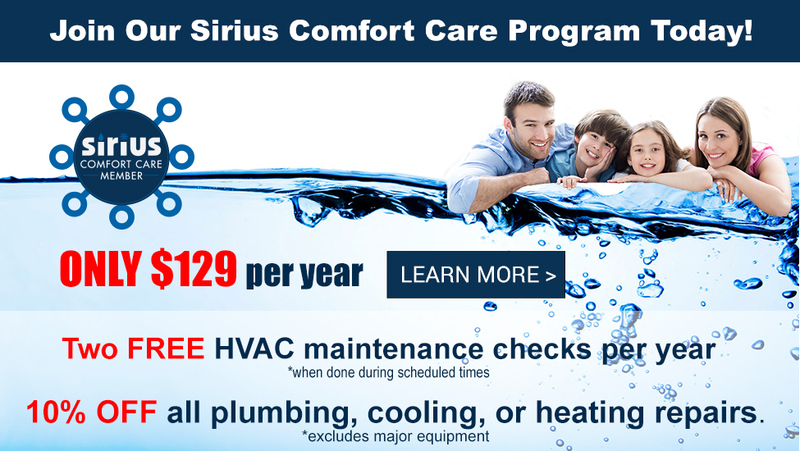 Trust your home to Sirius Plumbing and Air Conditioning for work that is done right, guaranteed. We guarantee any service call we perform at your home. If you are not completely satisfied, we will return 100% of your investment (call for details). If at any time one of our replacement or service repairs fails within ninety days of our visit, we will come back to your home and repair it again at no extra cost to you. protected. Damaged property will be replaced or repaired. Protective shoe covers and hall runners will be used on all areas of work. We will leave our work area in your home as clean or cleaner that we found it. And we won’t track dirt and grime through your house! Honesty and integrity are at the heart of Sirius Plumbing and Air Conditioning. We only hire the best technicians in the business. We perform background, drug and credit checks on all our employees. We demand they be honest, committed, caring and highly skilled.